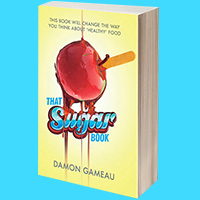 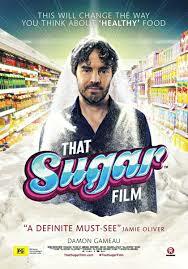 THAT SUGAR FILM presents the facts about sugar in an entertaining and accessible way. 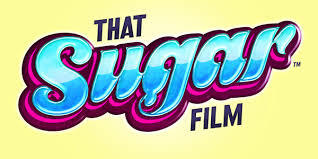 The film provides ideal stimulus material for teachers wanting to explore food and nutrition in Years 5-10. 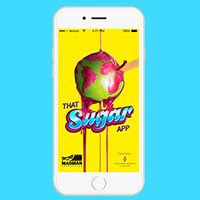 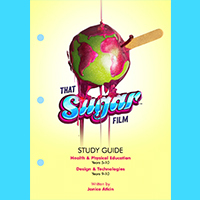 The School Action Toolkit is a suite of resources crafted around That Sugar Film and That Sugar Book to educate and raise awareness about sugar consumption within primary and secondary school settings. 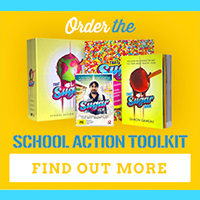 Developed in collaboration with curriculum experts, the Toolkit is a one-stop shop that walks schools through a process for implementing sustainable change and provides practical tools to help engage the whole school community.